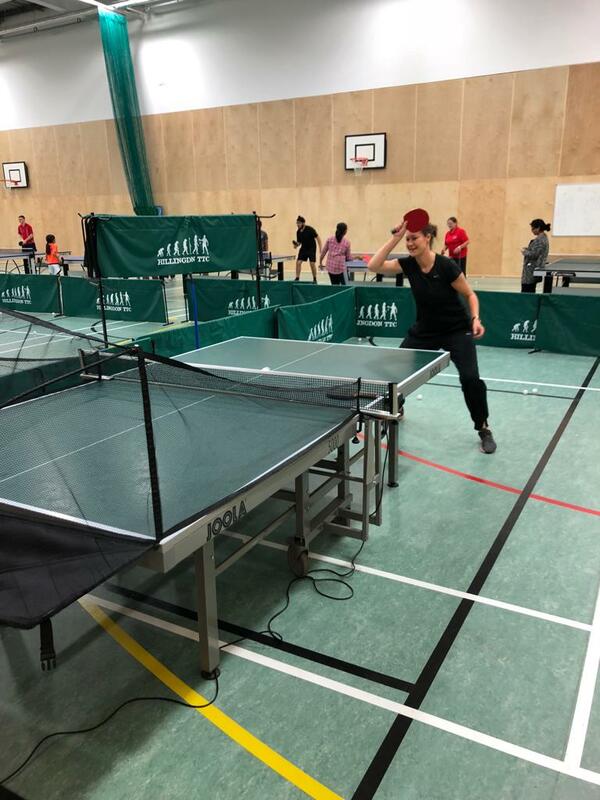 I started playing table tennis in the basement of my parent’s house at the age of 6 and soon joined a club in my home town in Germany, where there is a club in almost every village/town. I played in various leagues and attended tournaments until the age of 20 but then had not enough time to keep up with it due to work commitments. When I moved to the UK, I wanted to start playing again after a 10 year break and I was looking for a decent club which seemed very difficult until I found HTTC. I thought I’d give it a go and went to see it on a Friday night and felt comfortable and welcomed straightaway. The club is so open to new people and you find players at all levels from beginners to some of the best players in the UK. If there were a few more female players in the club it would be even more enjoyable.